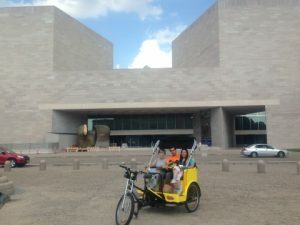 Private Washington DC Tours with Nonpartisan Pedicab is the best way to see DC. 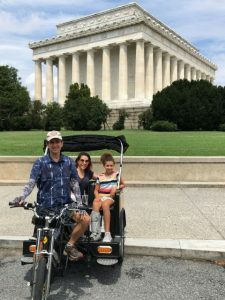 You can tour the National Mall and see all the monuments in only 2-3 hours. 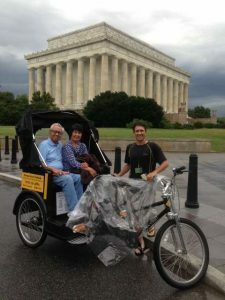 Nonpartisan Pedicab offers a private tour guide service of Washington DC. Start on your own schedule. Go at your own pace. Free pickup from any downtown location. 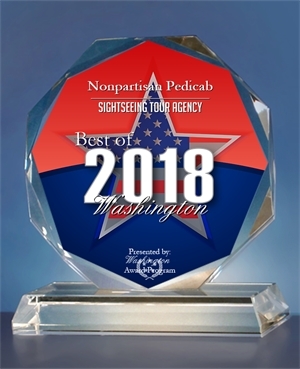 The best way to experience Washington DC is with a private tour guide. 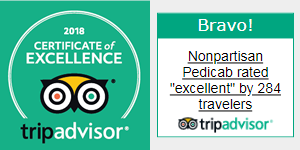 Are you looking at Washington DC private tours and unable to decide between them? 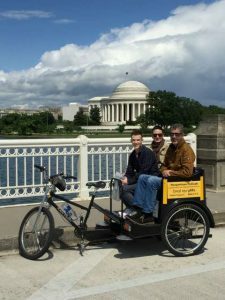 Nonpartisan Pedicab offers premier personalized service. Start on your own schedule. Go at your own pace. Free pickup from any downtown location. 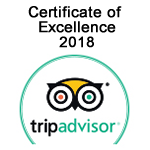 Looking for the best private tours of Washington DC? 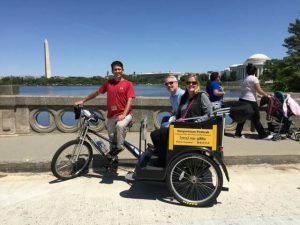 We offer personalized DC tours of the National Mall with free pickup from any downtown location. Looking for the Top 5 Washington DC Museums? It is hard to choose from so many museums in DC. Here is some information to help you choose.